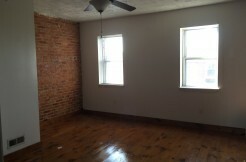 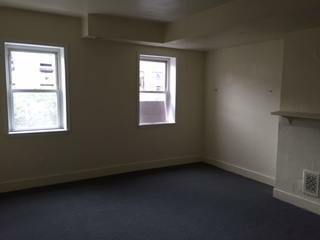 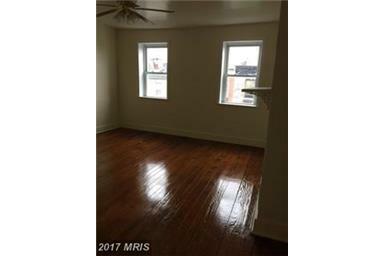 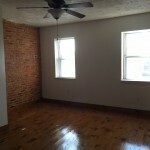 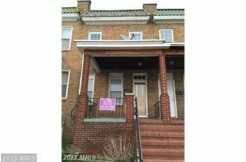 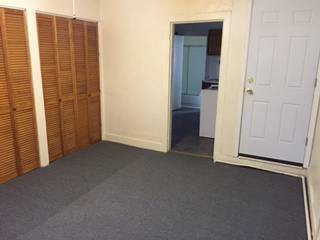 This 2nd floor apartment is located in the heart of Federal Hill and is just block away from Cross Street Market, Federal Hill Park, the Inner Harbor, as well as many popular restaurants and attractions. 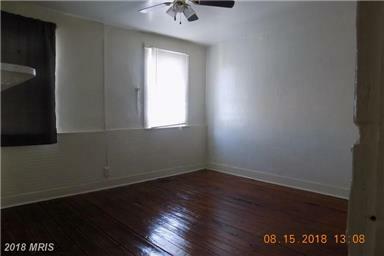 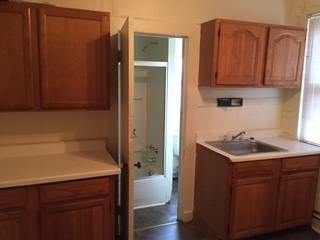 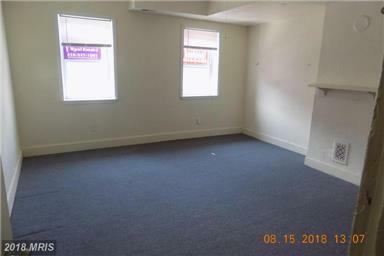 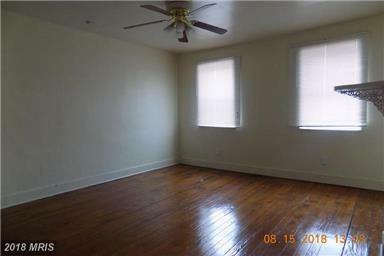 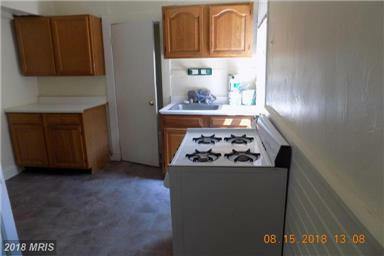 This property offers 3 bedrooms, hardwood floors, and an open floor plan.convenient. 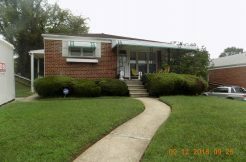 Call for an Appointment !